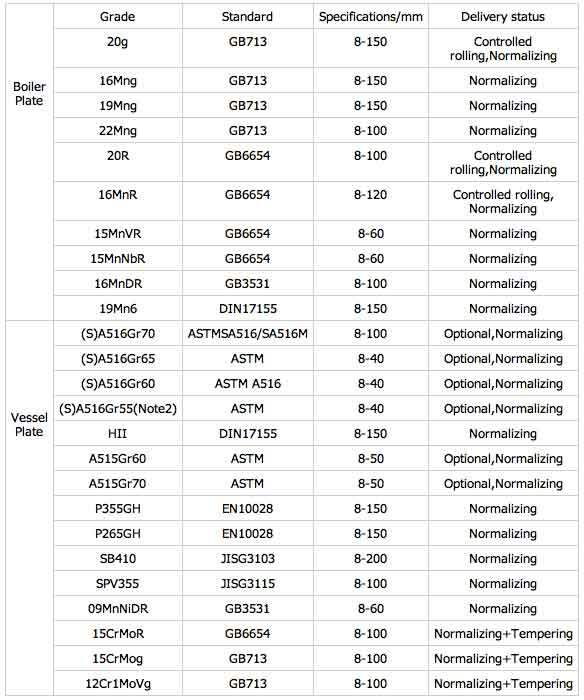 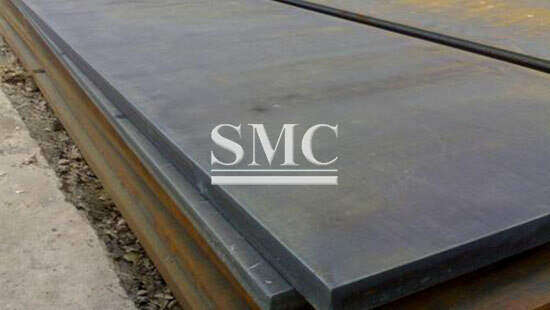 SA516 Grade 70 is an excellent choice for service in lower than ambient temperature applications, has excellent notch toughness and is used in both pressure vessels and industrial boilers. 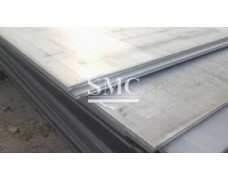 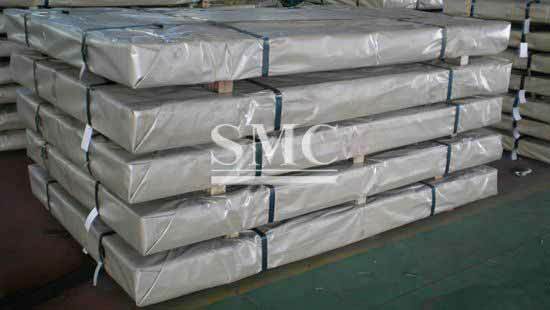 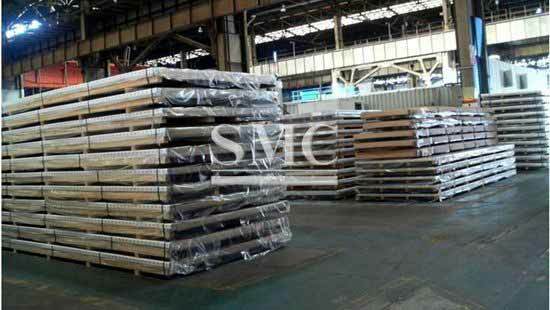 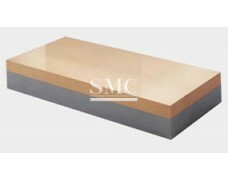 Our plates come with mill certification in accordance with ASTM or ASME. 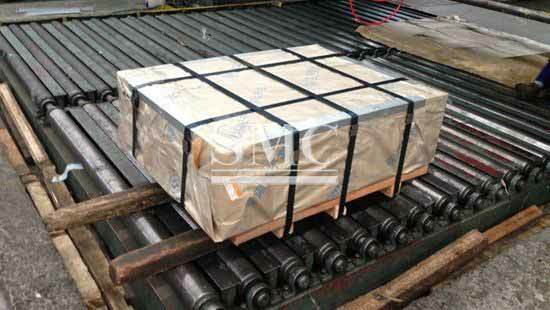 Our plates are fully traceable, usually with hard stamping and we welcome any third party or customer inspection if required which can be arranged with the client. 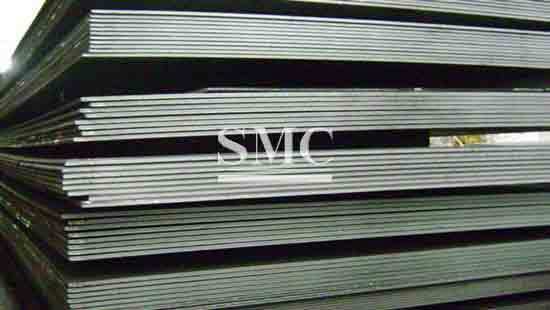 It is widely used in construction, shipbuilding, automobile manufacturing, building bridges, mechanical manufacturing and other manufacturing industries, etc. 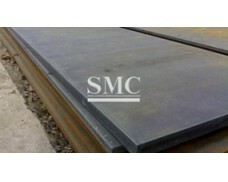 Also used for petrol, chemical, power, and boiler industries. 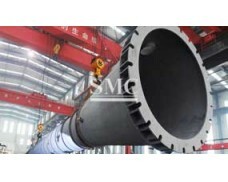 Other uses include reactors, heat exchangers, separators, spherical tanks, oil or gas tanks, pressure vessels and high pressure water pipes.